How to make a short video? How long does it take to edit a short film? How do short films make money? How to make a short film with no money? How to make a short film with one person? How to make a short film on the computer? Wondering how to make a short movie? 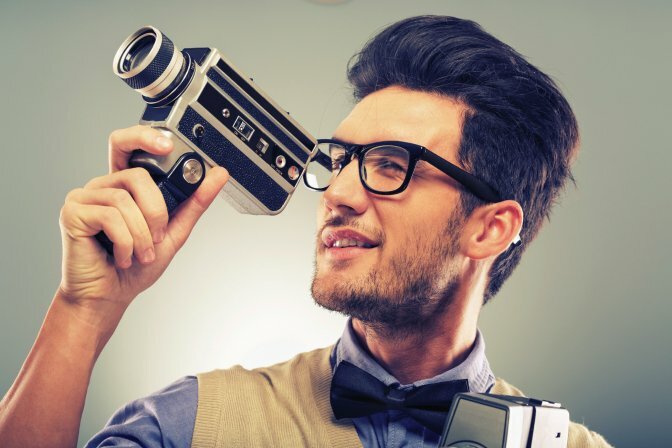 Are you a new filmmaker looking for a profitable career? If you are, then you must have considered making your first short film to kick-start that dream. And while it might seem like an impossible job in the beginning, it is not actually hard to achieve and with a website like YouTube, you have a chance to reach an audience at any part of the world. 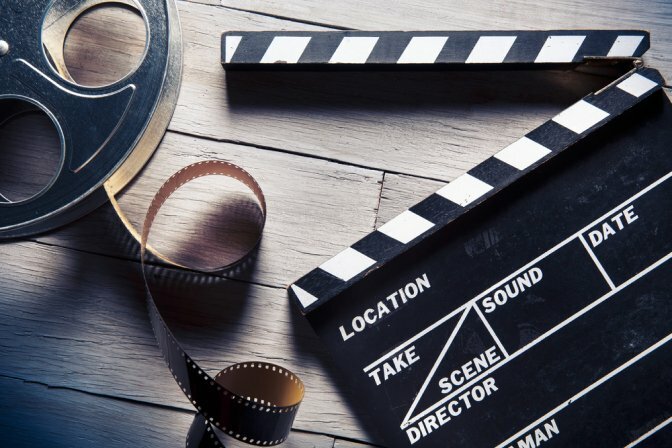 This article covers all you need to know as a beginner when creating a short film from how to make a short movie to how long it takes to edit one and how much you can earn from your first short film. The following steps will tell you how to create a short film or how to make a short video from the ground up and have it be good enough to distribute to the public. There can’t be a film without a script so the first thing to do when you want to make a short is to get a script. To make a good short film, you need a good script and for beginners, your first script might not be perfect but that’s okay. The more you practice, the better you get at it. Consider that the goal is to make a short film, so your script shouldn’t be very lengthy. An alternative is to search online for already written scripts if you don’t want to write your script by yourself but make sure to contact the screenwriter if you plan to make money from the short film. Now that you have your script ready, the next step when creating a short film is to find a location or locations that match the story you are trying to tell in your film. If the movie is happening outdoors, find a safe place and get permission to shoot there. If the movie is happening indoors, you can use your own house. If your budget allows, you can scout for and hire professional actors to star in your short film. 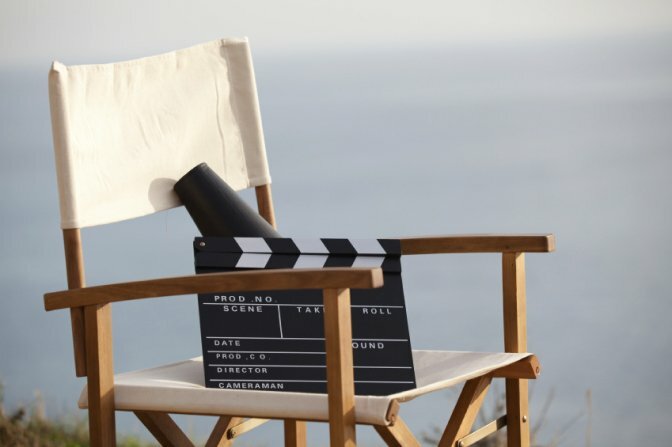 Scout for actors that fit the script of the movie and can imitate the characters’ personalities. If you are on a tight budget and can’t use professional actors, casting your family and friends is an easy and affordable way to get actors for your movie. After this is done, get a crew and make sure they have defined roles to play in bringing your short film to life. Depending on your budget, you can hire a professional crew for the different parts of filmmaking like cinematography, editing, lighting etc. or you can get your friends who are interested in filmmaking to help or fill in the roles by yourself. Your budget will determine what your choice will be. Now, the next step in creating your movie is to shoot it. First of all, get your actors to rehearse the scenes in the film and correct any mistakes they make as you tell them how you want the film to be acted. After rehearsing, get them in costumes for the film and get shooting. Plan times for shooting in case you have a specific setting or the weather you need. You don't need to shoot chronologically as you can arrange your clips during the editing process. After you have shot all the scenes and your movie is finished, you can call it a wrap. Make sure to thank everyone who had a hand in helping you create your short film. The final stage is to edit your film. 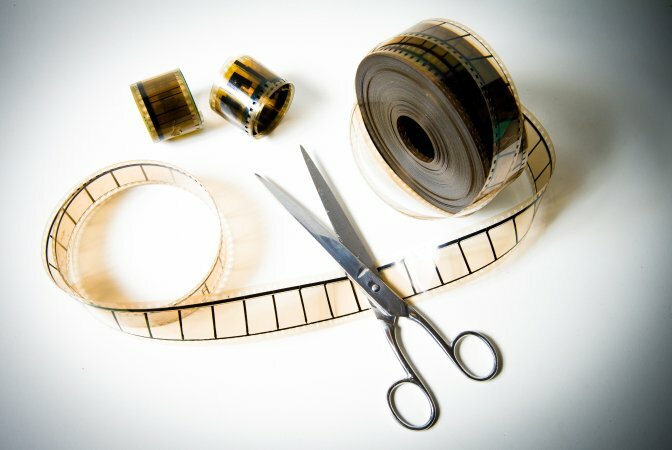 To ensure that you get a great film, you need a good video editing app. 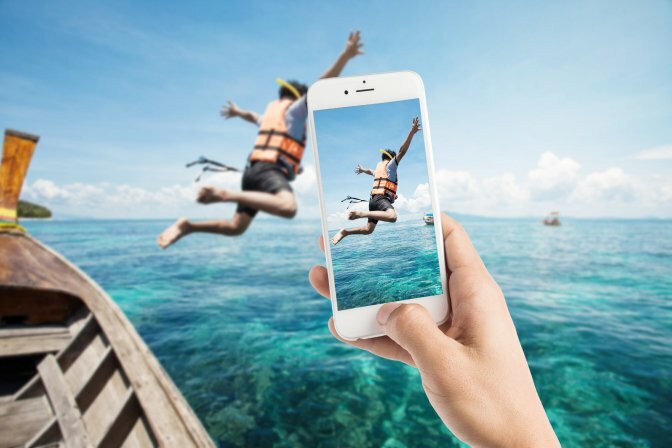 One of the best apps for video editing is the Movavi Video Editor (Plus) which helps to enhance your videos as it offers a wide range of features to make the editing process very easy and simple for you. 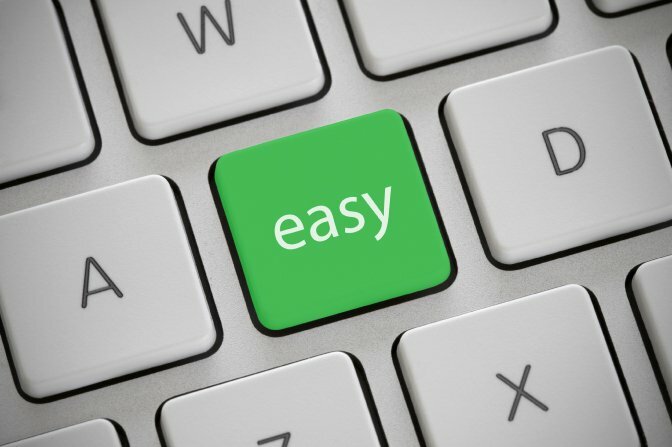 You can use the app on the computer to get good quality for your movie. After editing is done, you can then distribute your movie on platforms like YouTube. How long it takes to edit a short film depends on the length of the film. Editing a film of 45 minutes will take more time than editing a film of 20 minutes. Editing a short can take anywhere from hours to days. Shortfundly, an online platform for creative filmmakers, can be used to promote your short film and gain a wide audience. You can participate in film festivals to boost your recognition in the industry. For Instagram, you can post a clip of your short film which will, in turn, get you more views and subscribers. Lastly, you can sell the copyrights of your movie to make money out of it. 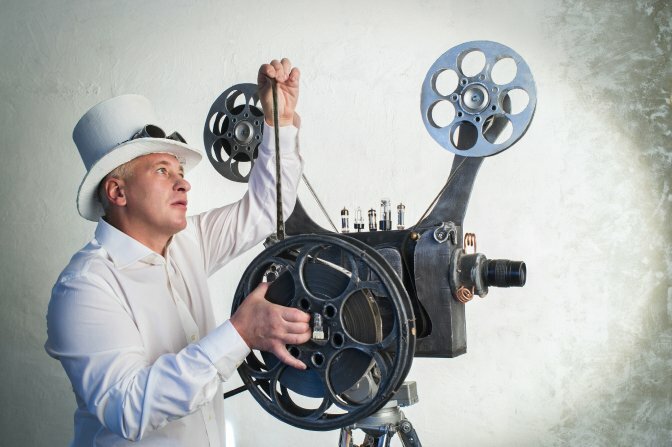 Do you have a low budget for your short film? That’s not a problem. Don’t bother yourself much with a question like “how much does it cost?” You can still make a short that will be considered good even with a slim budget so that you can reduce the cost of production. Use the following steps to get started. Make sure that you have basic knowledge of what making a short film entails. Write a great script and ensure to keep it short as the longer a movie takes, the more money it will need. Make a budget and try to get everything for free. Recruit your friends, family, and classmates to help out in work you cannot do yourself. Rehearse and film, keeping an eye on your budget to ensure that you stick to it. Edit your video. You can get the Movavi Video Editor (Plus) to help speed up your editing process. Movavi is easy to use and gives quality edited videos so you don’t have to worry. After editing, you can then distribute your video on various platforms. If you want to make a short film alone, you’ll have to create a script without actors so that it won’t need many people to run. Write a simple script. Remember that you will be working alone. Try out the different features of your camera to get familiar with it. 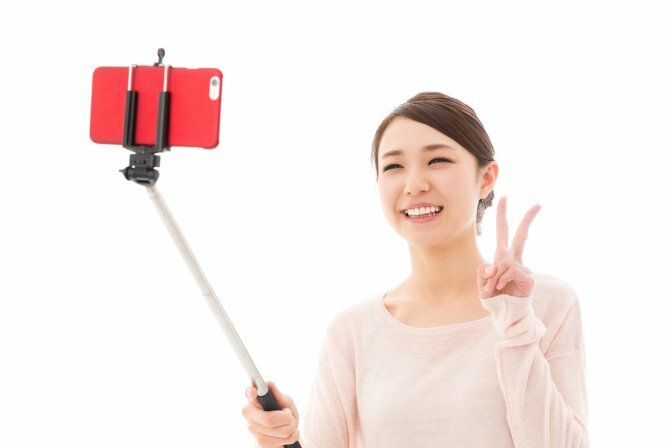 Concentrate on the visual storytelling of your movie and use an external microphone in place of the camera microphone. Try not to move around too much so that the video doesn’t get blurry. Edit your video in a simple way to tell your story and then share it with the world. 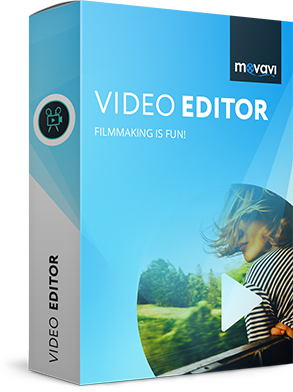 Then install the video editing software you will be using (Movavi Video Editor is one of the best editing apps and will give your videos a seamless finish). Record your video with the editor and then save it. Then share your video on any platforms you wish. So you see, making a short film is not as daunting as it first seemed. Follow these basic steps and you are sure to get a great movie.